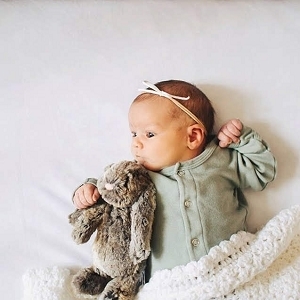 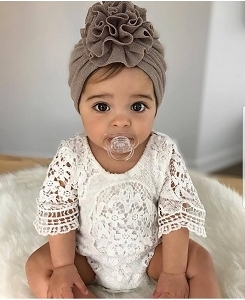 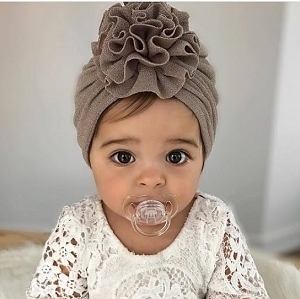 Shop all the adorable newborn baby outfits you have found and love on Pinterest! 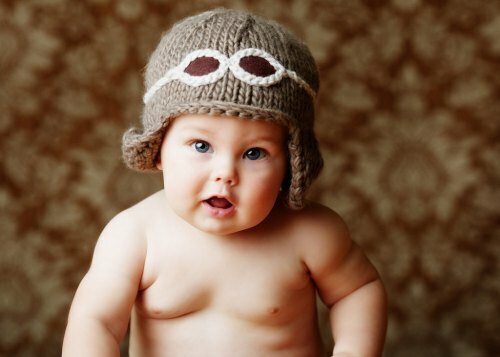 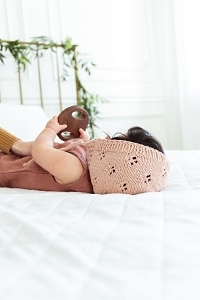 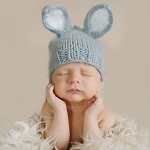 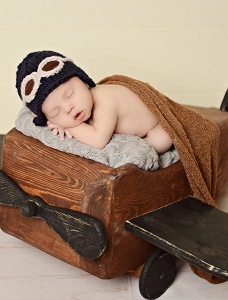 Baby knit hats from the Blue Berry Hill make the perfect accessory for baby's first photo shoot. 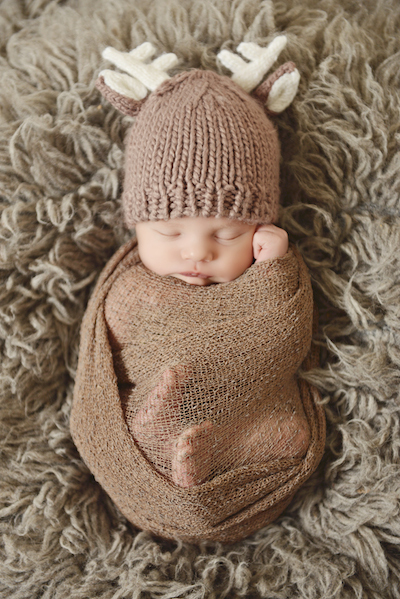 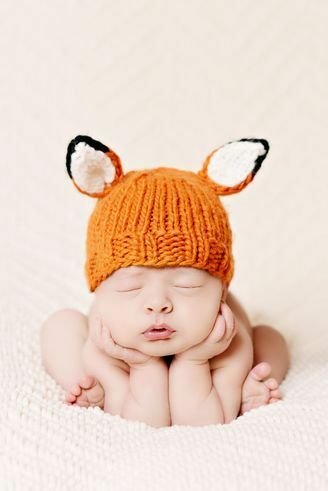 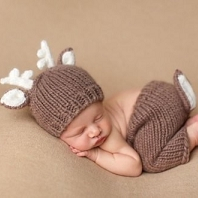 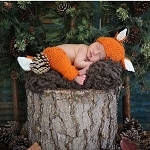 Our stock includes the adorable Hartley Deer Hat, Rusty Fox Hat and a handful of newborn photo shoot sets!